Malaysian student Heidy Quah, 23, received the Queen's Young Leaders Award in London on June 15, 2017. Heidy and 59 other winners from Commonwealth countries were honoured for their community work at a ceremony hosted by Queen Elizabeth II at Buckingham Palace. Kudos to Heidy Quah and you are only 23 years old! Unlike many in Malaysia who only know how to buy state honours and awards, you have won global recognition through sheer work for humanity and mankind. “To be selected from thousands of applicants for the Queen’s Young Leaders Award is certainly no easy task. Congratulations, I do hope you will continue to soldier on irrespective of race, religion and nationality,” Gerakan Deputy Speaker Syed Abdul Razak Alsagoff said. 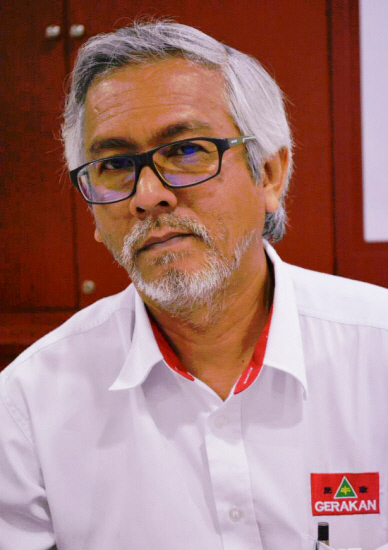 He said: “If the international community can recognise Quah for her humanitarian work, I don’t see why the Malaysian state and federal governments cannot do the same. 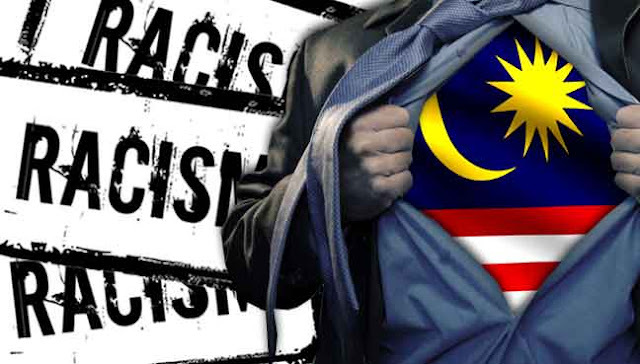 Religious bigots and racists are doing a disservice to Malaysians and Malaysia with their daily antics and threatening national unity. 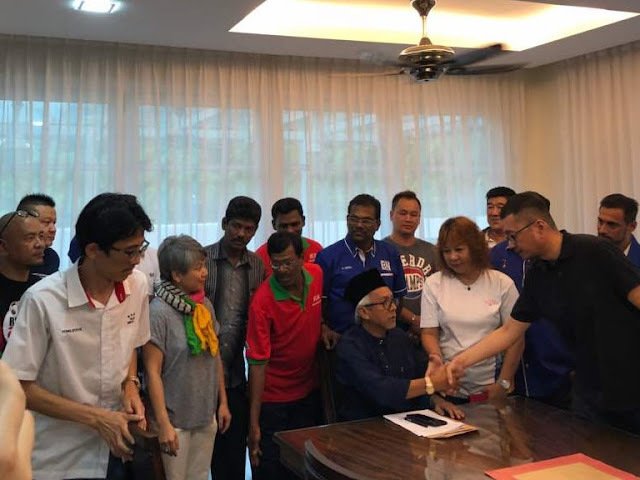 Syed Razak, who is Gerakan’s nominee to contest N.37 Bukit Lanjan in the coming 14th General Election (GE14), said Malaysia and the world would certainly be better off “if there are more such exemplary contributors globally”. He said Quah’s international recognition for humanitarian work “is a slap in the face to the religious bigots and racists who continue with their daily antics of spewing sensitive remarks that threaten national unity”. “Their display of utter intolerance and disrespect to others is a national and international shame,” he added. 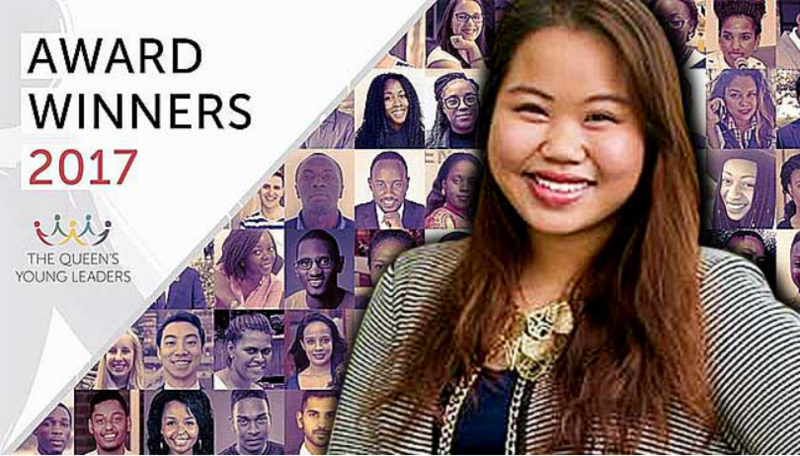 Heidy Quah, 23, was selected from thousands of applicants for the Queen's Young Leaders Award. PETALING JAYA: Malaysian Heidy Quah has been recognised by Queen Elizabeth II as an exceptional young person for her work in supporting refugees in Malaysia. The 23-year-old was announced a winner of the Queen’s Young Leaders Award, which will be presented by the monarch at a ceremony at Buckingham Palace in London on Thursday. In a statement issued by the programme coordinators today, Quah, who was selected from among thousands of other applicants, said she was delighted to have been chosen for the award. 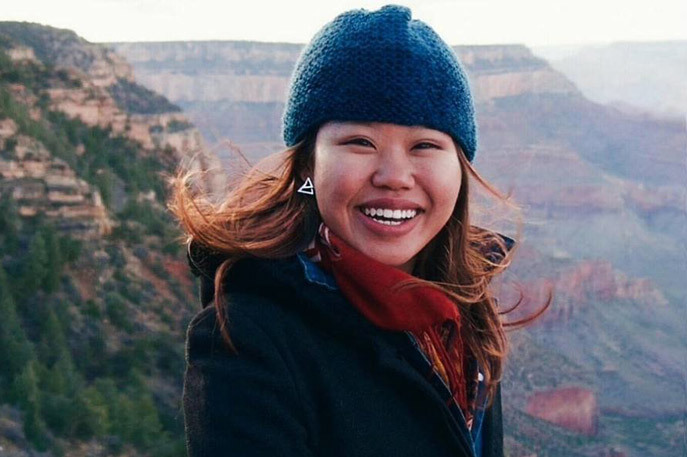 “I hope to expand my role as a youth advocate and spokeswoman for refugees,” she added. The award celebrates inspiring young people from all over the Commonwealth who are dedicated to driving change in their communities and beyond. Quah will be representing Malaysia as she joins winners from across the Commonwealth in the UK. During her visit, she will attend meetings which will provide her networking opportunities, training and mentoring. These are designed to help the winners develop as leaders and work with greater impact to transform more lives. The 2017 Queen’s Young Leaders Award winners are working to support others, raise awareness and inspire change on a variety of issues, from tackling bullying in schools to preserving the environment and promoting gender equality. Before receiving their awards at Buckingham Palace, the winners will visit 10 Downing Street and take part in master classes at the BBC World Service and Facebook’s UK headquarters. They will also meet the Commonwealth secretary-general, take part in workshops at the University of Cambridge and meet senior executives from some of the UK’s leading organisations. They will also get the opportunity to visit projects that are changing the lives of vulnerable people in the UK."